Laughter Wellness is a powerful method that is designed to create and sustain positive energy. It reduces stress and improves health, wellbeing and connection. This training enables you to acquire the knowledge, skills and certification required to facilitate Laughter Wellness sessions with others. 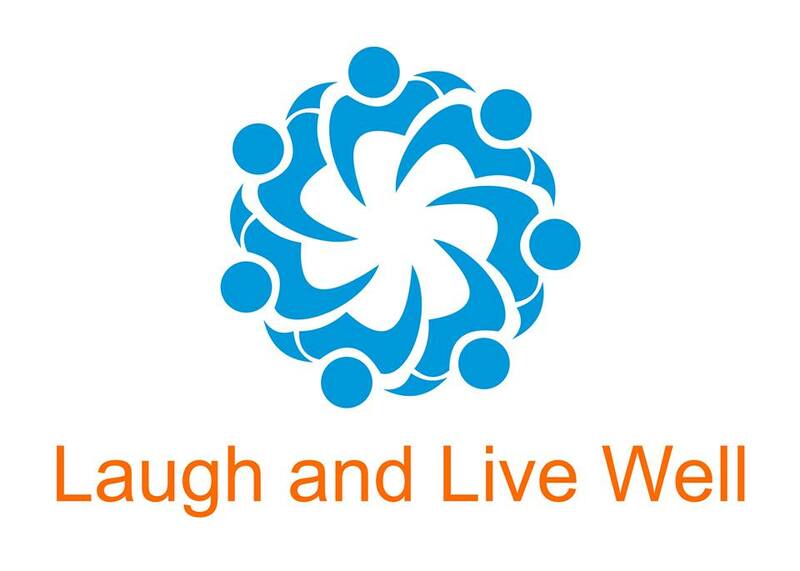 Laugh and Live Well is Australia’s recognised provider of Laughter Wellness Facilitator Trainings. Our 60 hour Laughter Wellness Facilitator Training is approved by the International Institute of Complementary Therapists and is designed to set you up for success. We provide a supportive, encouraging and empowering space, that you have access to beyond your training period. We revel in the knowledge that you will be equipped to share the Laughter Wellness method with others. Join the growing community of Laughter Wellness Facilitators sharing positive energy around the world! People looking to explore the power of laughter and positive energy for their own health and wellbeing. The 60 hour Laughter Wellness Facilitator Training will greatly enhance your personal and professional development. Through this training, it is our intention that you will be skilled, confident and ready to facilitate Laughter Wellness sessions, upon certification. This 60 hour course will involve a combination of contact and non-contact hours. It will take three months to complete. Group sizes are kept small, with 12 trainees enrolled in each course. Our small group sizes help to create a supportive space and lots of opportunities for personalised guidance from your trainer. 3 hours of online practice sessions, within the 3 month training period, through the Laughter Online University (LOU). Practice sessions are facilitated by a member of the LOU Training Team. A 2 hour online facilitated group discussion, with your trainer, at the conclusion of the 3 month training period. A 12 hour teaching practicum – You will be required to plan, facilitate and log 12 hours’ worth of Laughter Wellness sessions. This must include at least two 1 hour sessions, two 45 minute sessions and two half hour sessions. Your teaching practicum will be organised by you. 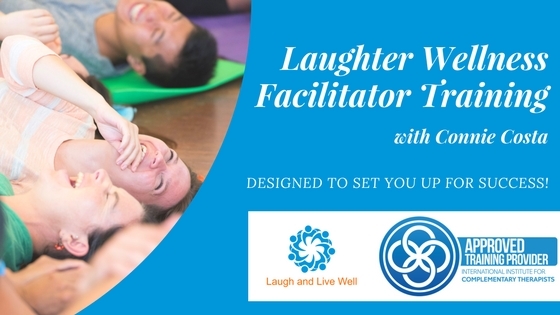 It must be made clear to your participants that the Laughter Wellness session you are leading them in is a practice session, as a part of your Laughter Wellness Facilitator Training. Sessions may be conducted with family and friends, at your place of work (if deemed appropriate by you and your organisation), or at Bondi Beach Laughter Club, which is coordinated by Connie Costa (a sign-up sheet for leading at Bondi Beach Laughter Club will be available at the face-to-face training and is subject to availability). 19 hours of course credit will be given for your written assignments, lesson planning and preparation time. 1 written assignment on Day 3 of the training. A one hour Laughter Wellness session plan – due within a week of the face-to-face training, for written feedback. A written reflection of your Laughter Wellness practical experiences, due within the 3 month training period, for written feedback. Your Laughter Wellness session plans (12 hours’ worth), for review only, by your trainer. A log sheet documenting at least 12 hours of practical Laughter Wellness sessions led by you and at least three hours of involvement in the Laughter Online University’s practice sessions, during the three month period. Note – Any aspect of the course structure or overview is subject to change, at the trainers discretion, in the best interest of the trainees and the group. Connie Costa is an internationally recognised Laughter Wellness Facilitator and Trainer. She has a Bachelor of Education, with Honours, and over ten years of international teaching experience. Connie has shared the power of laughter with diverse groups, nationally and internationally. She opened the first ever Happiness Effect Conference in Kuwait, presented on Laughter Wellness at the All America Laughter Conference and regularly presents at the Australian Laughter Wellbeing Conference. Connie has shared Laughter Wellness with corporate organisations, non-profit associations, schools, universities and community groups, as well as with children and seniors. She is the co-ordinator of Bondi Beach Laughter Club and the annual World Laughter Day Bondi Beach public event. Connie trained with Sebastien Gendry, founder of Laughter Wellness, at the highest level and became Australia’s first Laughter Wellness Teacher (Level 3), certified to train others. She has supported Laughter Wellness Facilitator Trainings, with Sebastien, in both Sydney and in the USA and has offered laughter Wellness Trainings since 2016. 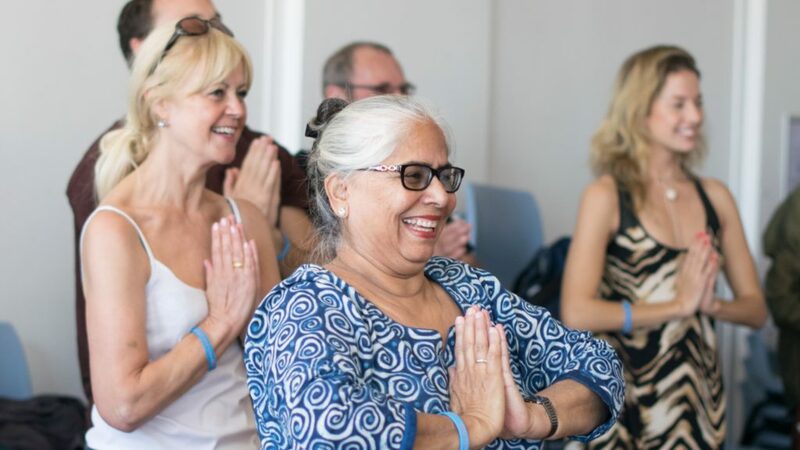 As an active member of the Laughter Online University Training Team, Connie supports the education of Laughter Wellness Teachers from around the world. Connie is excited about sharing the Laughter Wellness method, with those who feel the call to join this training. There are no prerequisites for this course. It is encouraged that you experience a Laughter Wellness session before your training, if possible. Early Bird Special for July Training- $1695. Full payment of $1695, or a deposit of $695, due by 31st June. If paying a deposit, the balance of $1000 is due 3 business days before the training start date. Regular Training Price – $1795, paid in full at least 3 business days before the training start date. A deposit of $695 will secure your spot in the training. A hard copy of the comprehensive Laughter Wellness Facilitator Training Manual, written by Sebastien Gendry. – Weekly online interactive group practice sessions facilitated by a member of the LOU Training Team. – Monthly online networking meetings, facilitated by a member of the LOU Training Team. – Resources and hundreds of hours of additional reading and viewing materials to support you on your journey. Further support through the Laughter Online University members forum and Facebook Group. Morning and afternoon tea during face-to-face training days. Accommodation is available at The Centre, at an additional cost, if required. Please contact 9398 2211 for booking enquiries. Lunch is not included in the tuition fee. A kitchenette and garden area is available on-site. The training venue is also within walking distance to many reasonable lunch options. Limited all-day parking is available at the venue and surrounding streets. Carefully review all training information, including the course overview, dates, tuition fees and our refund and cancellation policy to ensure that our training program suits your needs. Contact us if you have any further questions, or if there is anything you would like to discuss, about this training. Contact us to book your spot on this course by calling Connie on 0466 474 080 or emailing hello@laughandlivewell.com.au. If emailing, please let Connie know what drew you to the Laughter Wellness Teacher Training and what your training goals are. We will send you an invoice. Your booking will be confirmed once payment is received by us. ”Connie’s laugh, passion and drive for spreading the Laughter Wellness principles are infectious and inspiring! The training was beneficial to me professionally and personally. A great way to put things in perspective. Laughter Wellness breaks barriers and pushes your comfort zone – just the right amount!” – Olivia Kelly, Corporate Recognition and Reward Program Specialist (Trained with Connie as a Laughter Yoga Leader and engaged Connie for corporate Laughter Wellness services). We look forward to sharing the Laughter Wellness method with you.